This fascinating bay is one of the spots visited on an adventure cruise from Ushuaia to Punta Arenas, and vice versa. This cruise is the only way to get here, so it's a beautifully quiet and peaceful place. Not only is it a picturesque spot that looks out over the Beagle Channel, but Wulaia is also an archaeological site with remains from the early settlement of the Yaghan peoples. 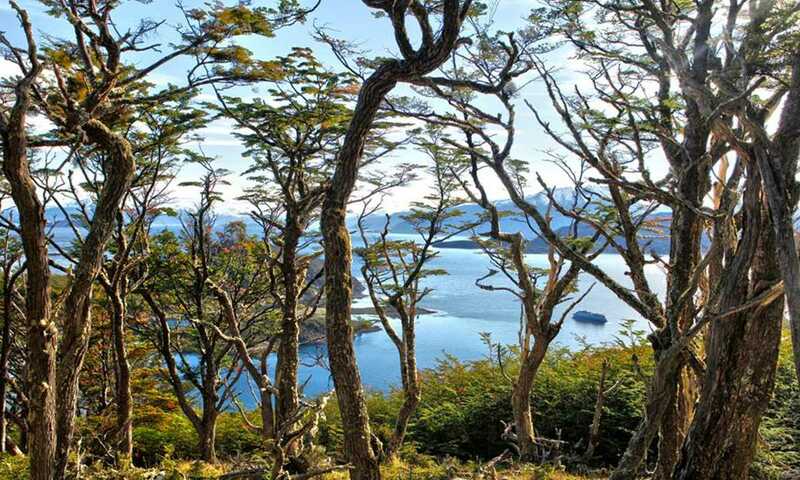 Find out more about visiting Wulaia Bay on board a Patagonian Adventure Cruise.